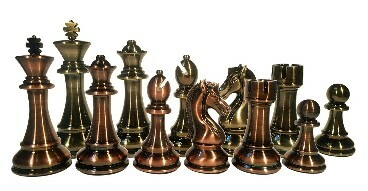 Color - Club Special Chess Sets - Color Choice! " 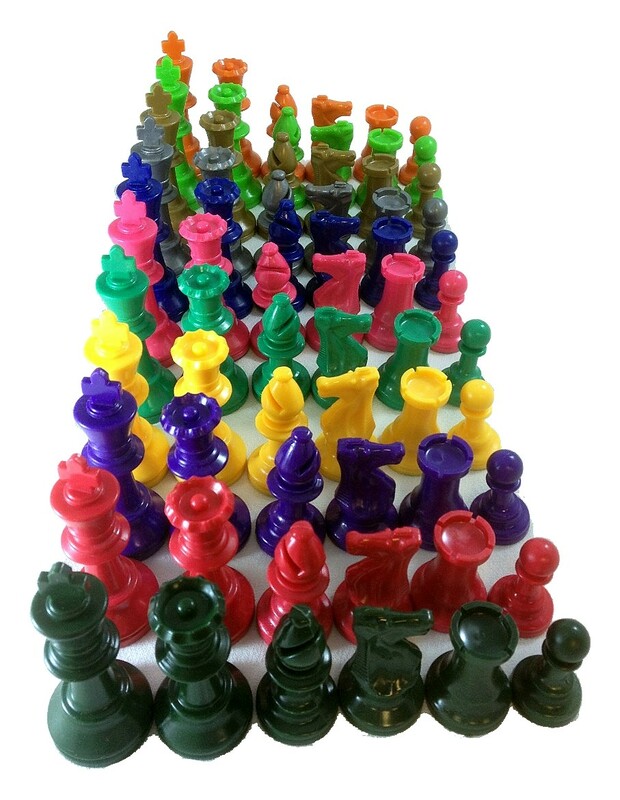 Home > Chess Pieces - Plastic > Color - Club Special Chess Sets - 2 Sides - Color Choice! Color - Club Special Chess Sets - Color Choice! Show your true colors! Choose your favorite team/school colors. Kids love these sets. When we take them to the schools we teach in, the kids fight over who gets to play with them. We use them as a tool where the best kids in the lessons get to use the color sets. You'd be surprised with how much difference there is when there is something for them to shoot for. These sets are great for Bughouse play. If you thought Bughouse chess was hard, try playing with 4 different colors! Legal for USCF play. The rule states "there must be a discernable difference between the color." Great for bughouse and/or to match your personal style.